Thanks for your reviewing our TRAVOR brand Light Air LA-L2 . This Light Air LA-L2 use Back light patent technology , restore the true picture ; Space aluminum body , slim to 7mm ; Same handgrip fits whole series lights for different shootings ; Replaceable design make battery life endless . Travor is one of the leading photographic companies not only in China, but the entire world. 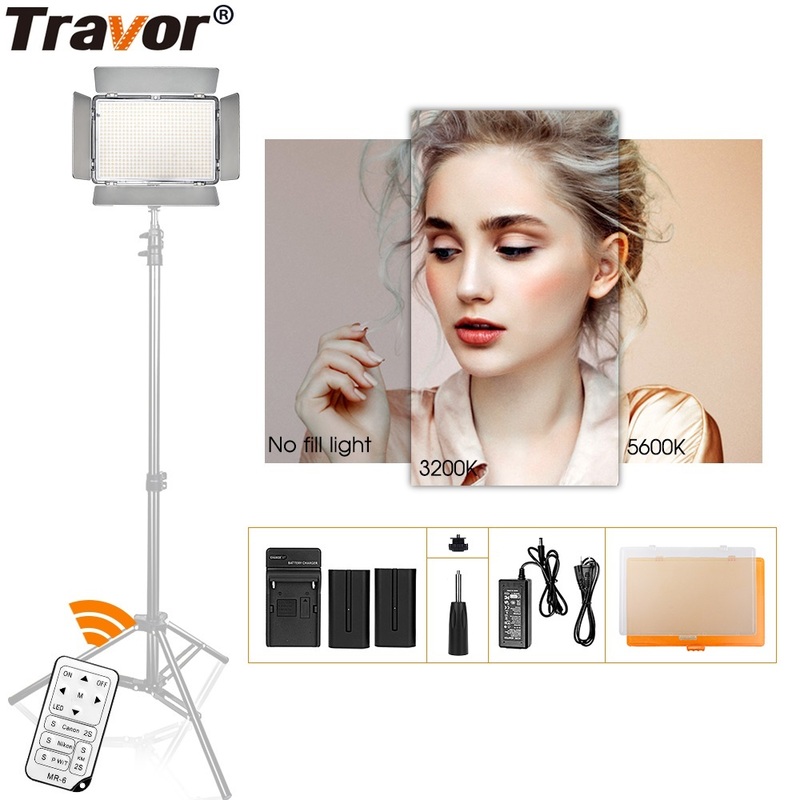 We specialize in producing accessories for digital cameras, including LED video lights, Macro LED Ring Flash Light ,Vertical Battery grip, Camera Flash Speedlite, Portable Led Studio , Camera Lens Hood, Lens Filter, Lens Cap, and photographic accessories. Founded in 2006, Travor grew quickly and became the supplier of choice for reputed photographic equipment distributors and retailers in Europe and North America. Known for the outstanding performance of our products at bargain price points, we export millions of units worldwide annually. * Over 200 dealers among more than 70 counties have chosen us. What are you waiting for? What are the terms of payments you offer? We accept payment via T/T, PayPal. How long will it takes to deliver goods? We will deliver your goods within a week after payment. 3. What kind of packaging you offer? We will pack the goods well with exporting packages and bubble wrap to make sure all goods in a good condition during storage and delivery. 4. What kind of transportation methods you offer? A. We usually use express delivery like DHL, UPS, FedEx, TNT and EMS, as we enjoy perfect discount in these companies. B. We also can deliver your goods by air and sea as your request. Warranty: We cover 1 Year warranty for all our products since shipment day. For all your inquiries about our products, we will reply you in detail within 24 hours. We have well-trained and professional sales & after-sale services persons who can speak English fluently. We offer OEM services. We can print your own logo on product and packaging.